Those on the Streif during the Hahnenkamm Races, be it spectators, officials or athletes, will not fail to notice the impressive Kitzbüheler Horn lying opposite. From this year onwards, skiers can look forward to even more skiing pleasure on this mountain: two new LEITNER ropeways were put into operation, namely, at the beginning of December. The „Brunelle“ 6-seater chairlift and „Raintal“ 10-person gondola lift ensure faster and more comfortable mountain transport. 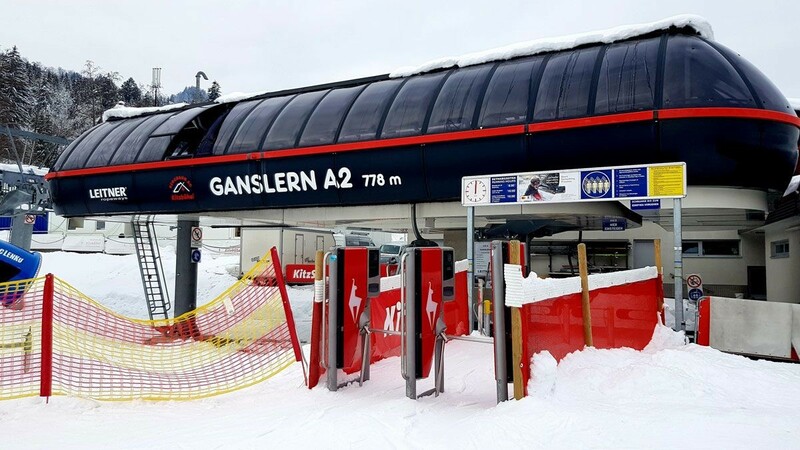 Tyrolean cable car manufacturer, LEITNER ropeways, was commissioned with modernising the lifts, which have been transporting guests to the Kitzbühel Horn for the last 30 and 50 years respectively. “The new lifts, which are located entirely within the existing ski area, are not intended to increase the size of the existing slope area, but represent an expansion of quality and comfort in the popular ski resort," explained the cable car manufacturer in its press release. With features such as seat heating, weather protection hood or seats with real leather upholstery, the new ropeways at the Kitzbüheler Horn convey a genuine premium feeling - and that in turn fits perfectly into Kitzbühel’s image and that of the 79th Hahnenkamm Races.